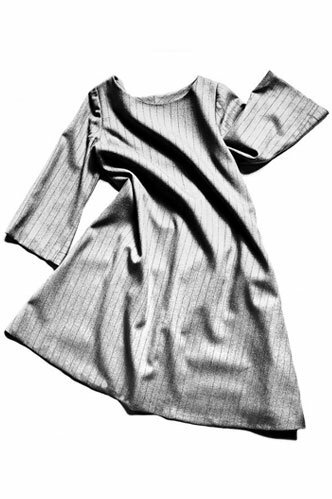 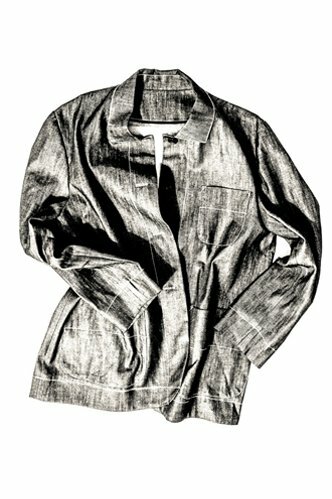 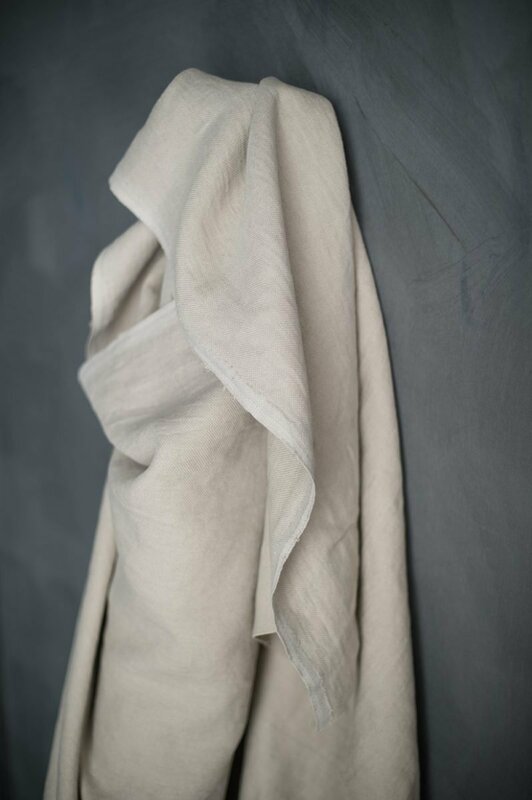 This linen is produced in small batches in Eastern Europe where there is a strong heritage of spinning and weaving linen fabric. 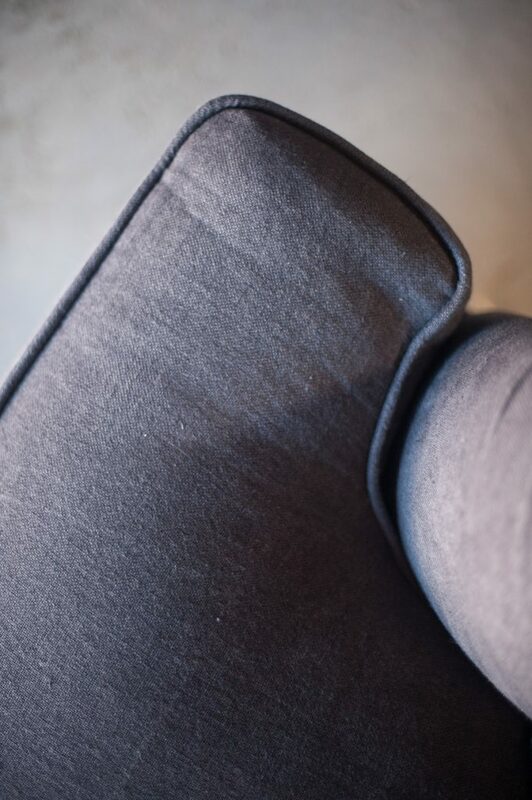 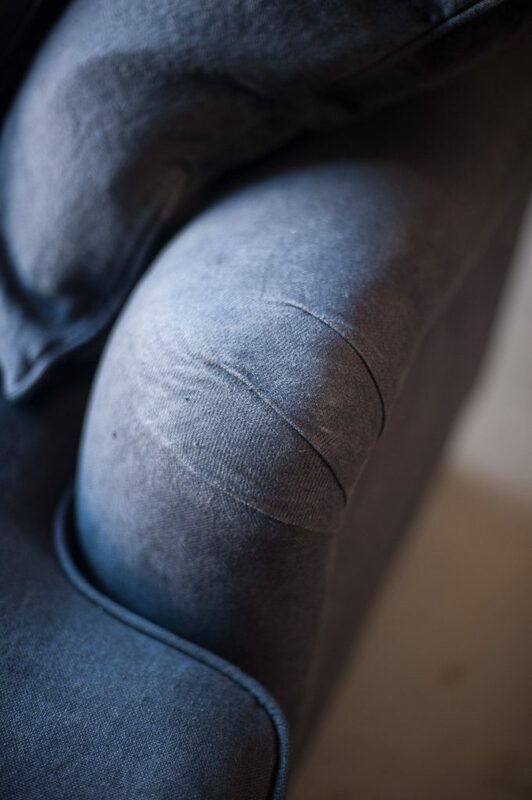 Silt Grey 385 can be used in the home for loose covers, curtains, cushions, and upholstery. 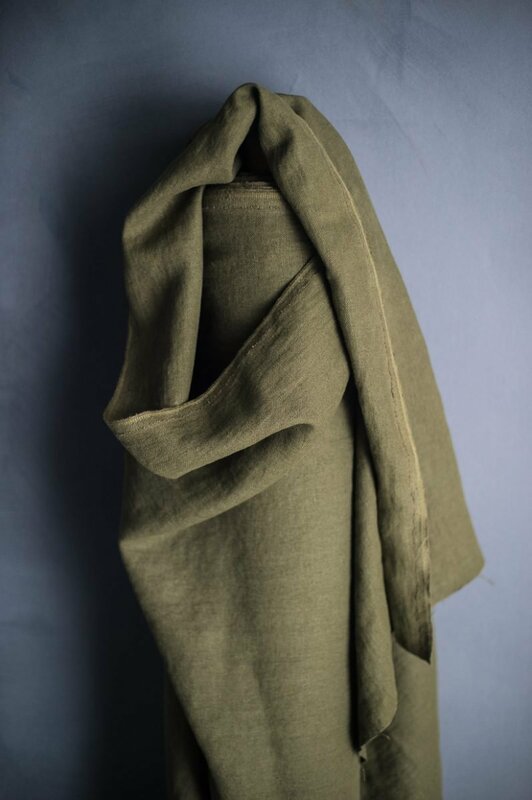 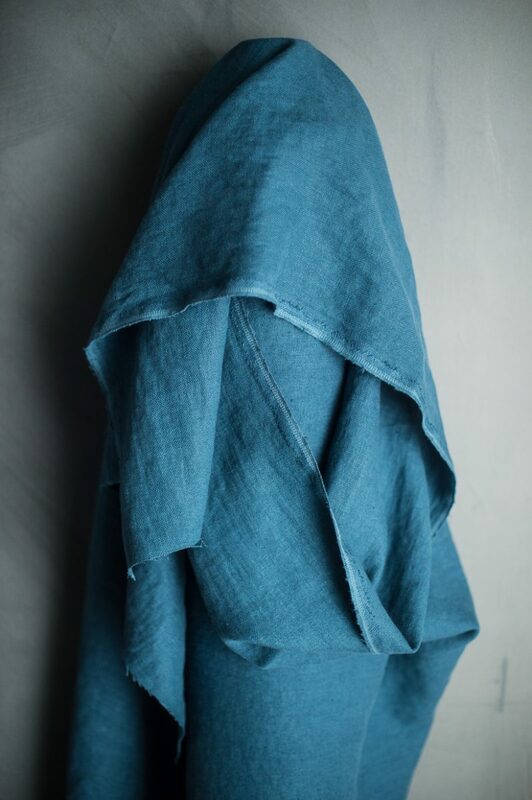 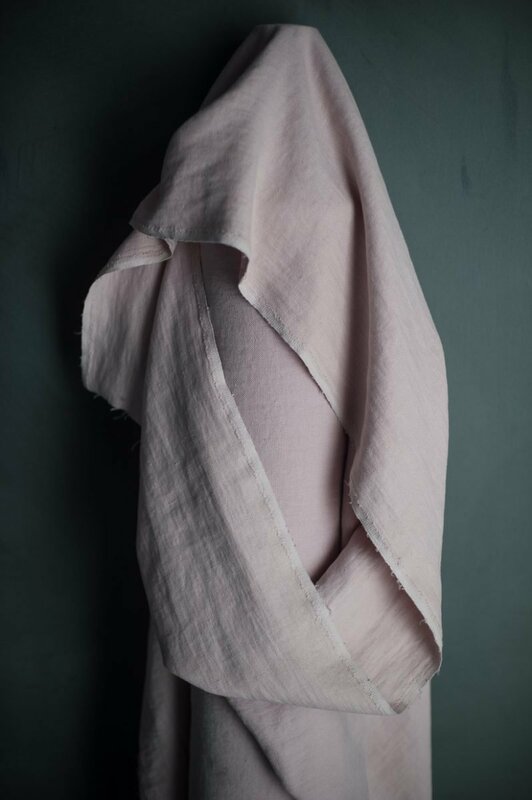 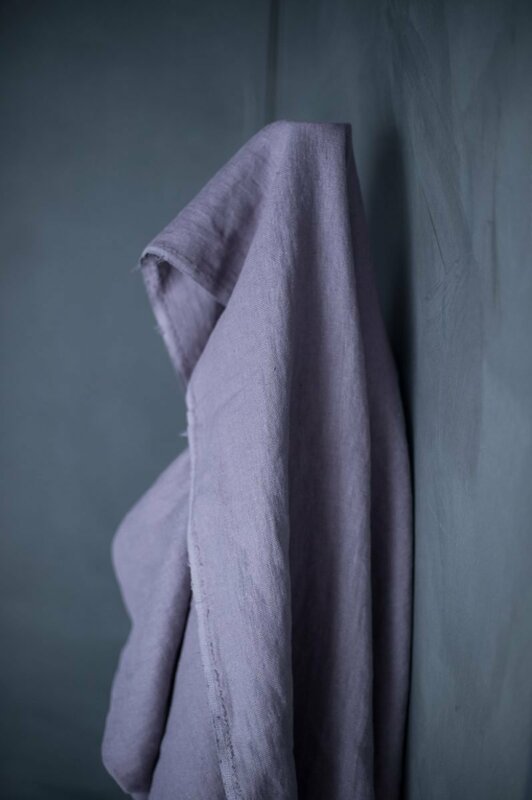 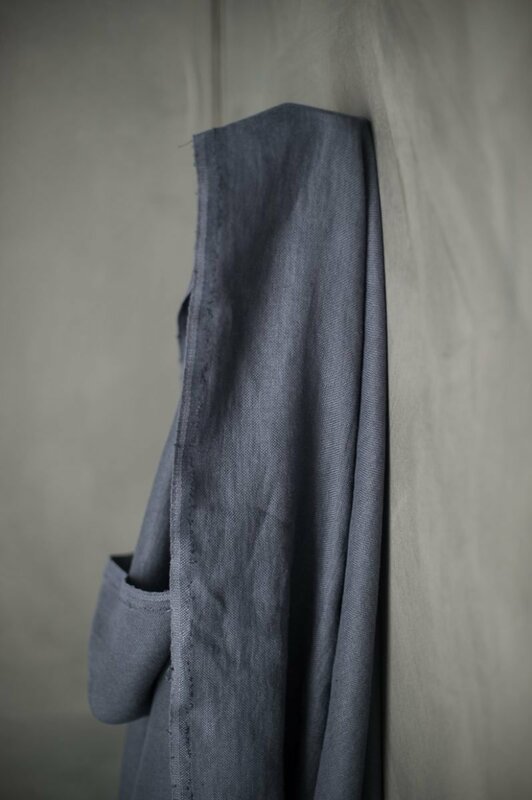 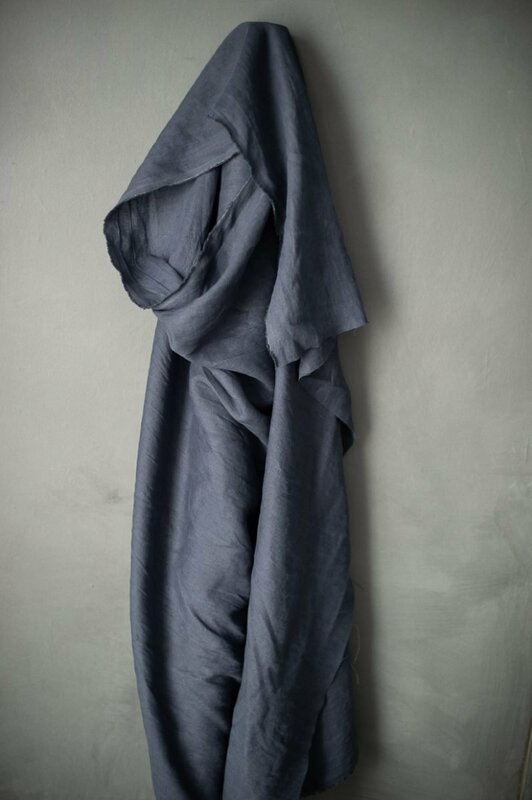 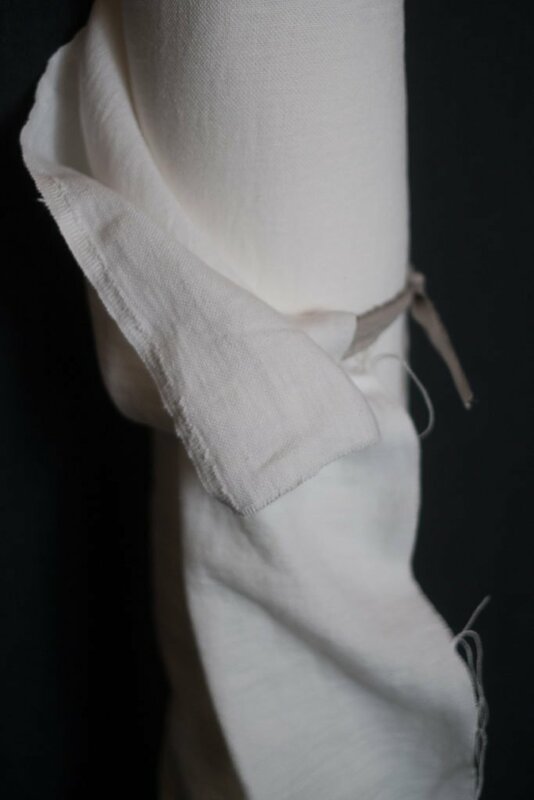 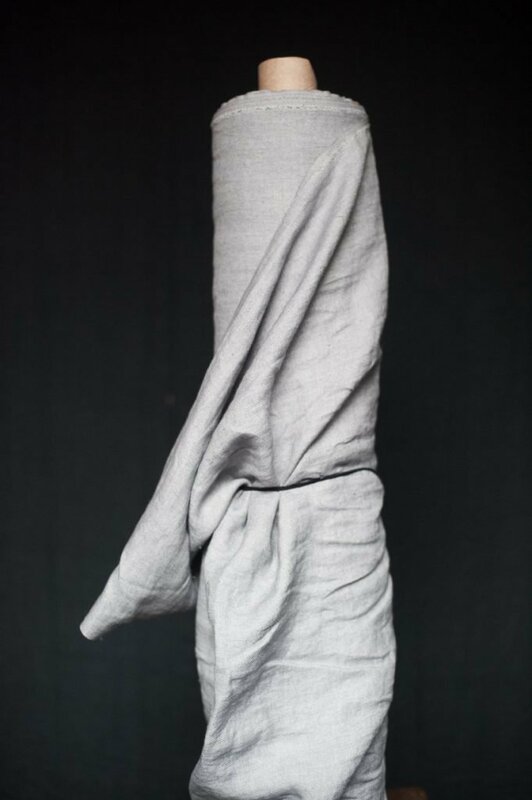 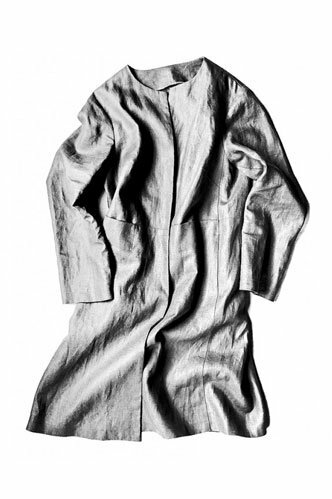 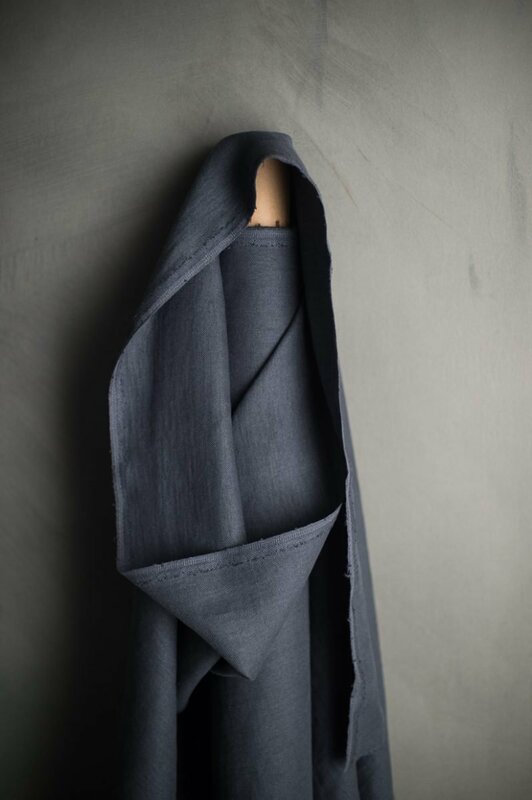 Although this is our heaviest linen it is still soft and malleable so would work well for jackets and coats like the Strand, Foreman, Haremere, or even a sleeveless Trapeze. 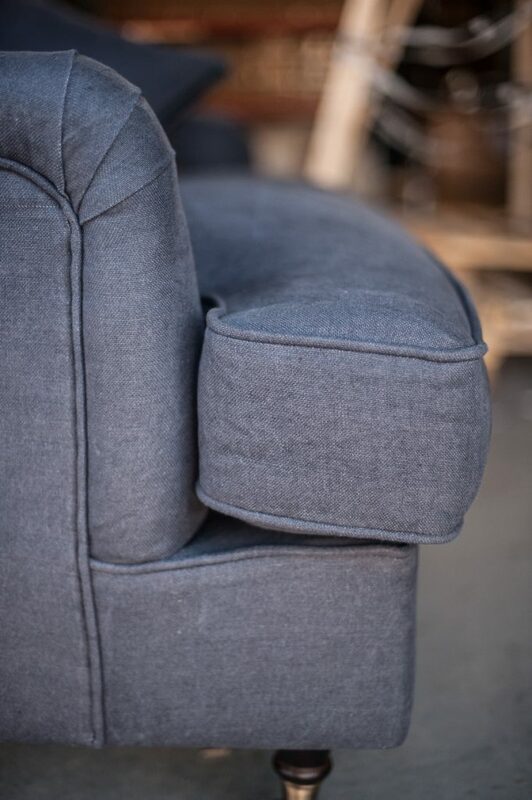 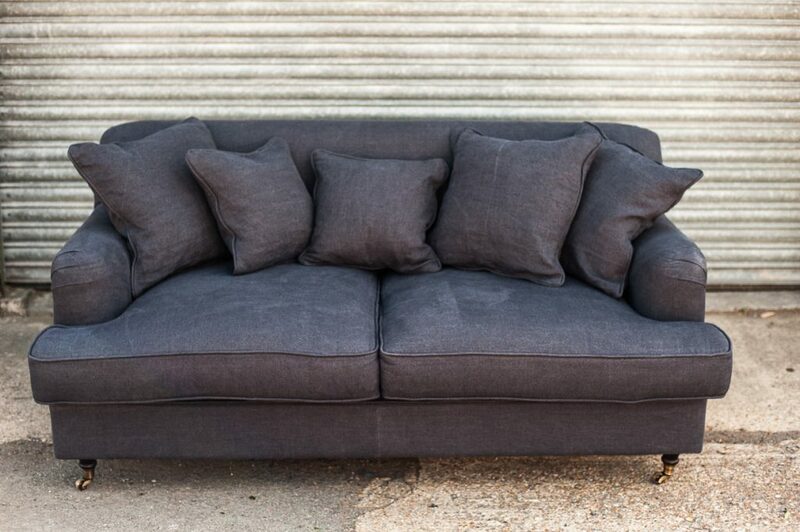 Please note the picture of the sofa is to show how to fabrics works as an upholstery cloth, this is not the Silt Grey shade. 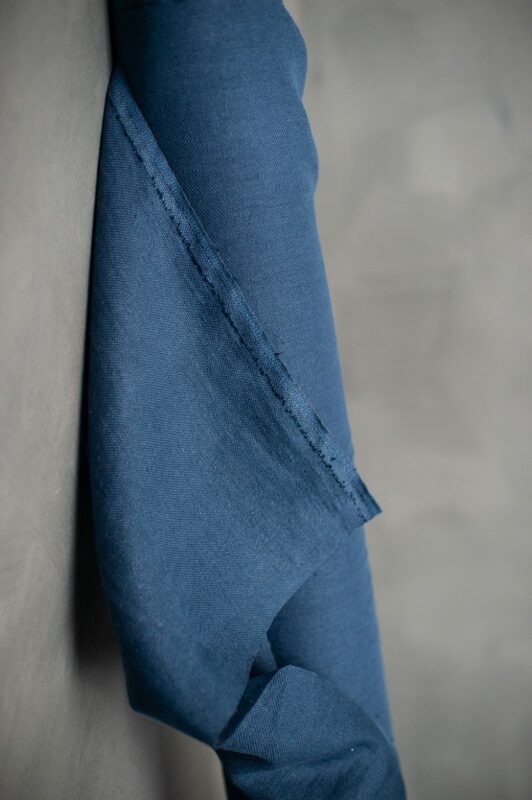 We have 9 colours in this 385gsm linen range, to see these please click on ‘alternative fabrics’. 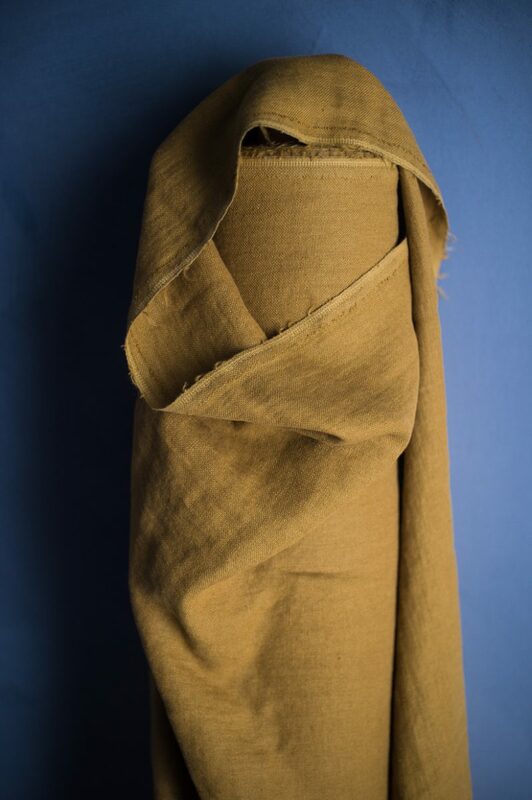 135cm wide, 385gsm or 11.5oz.